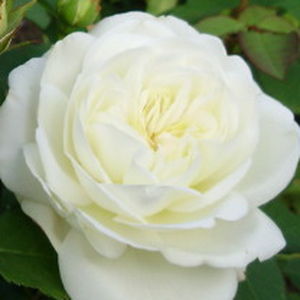 Full- doubled, large-flowered, elegant florist rose. 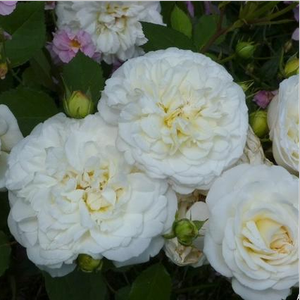 Its discrete shades of flowers are continually blooms in groups. 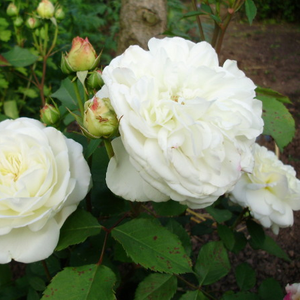 Full- doubled, large-flowered, elegant florist rose. 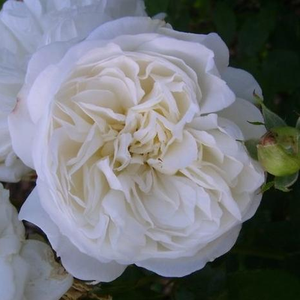 Its discrete shades of flowers are continually blooms in groups.Creating higher rose beds which have countinously and abundant blooming. 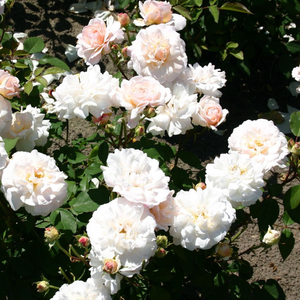 Profile: Full- doubled, large-flowered, elegant florist rose. Its discrete shades of flowers are continually blooms in groups.